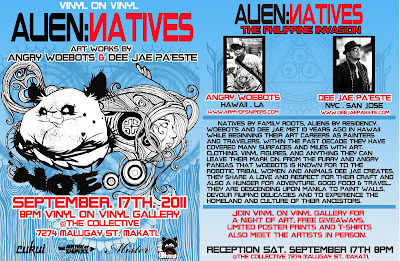 VINYL ON VINYL: Upcoming event: ALIEN:NATIVES featuring Angry Woebots and Dee Jae Paeste SEPT 17!!! 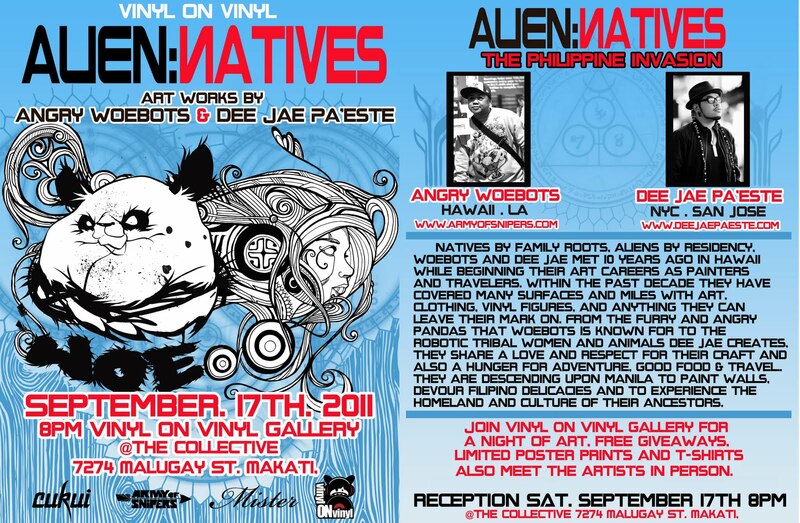 Upcoming event: ALIEN:NATIVES featuring Angry Woebots and Dee Jae Paeste SEPT 17!!! Spread the love! See you there!